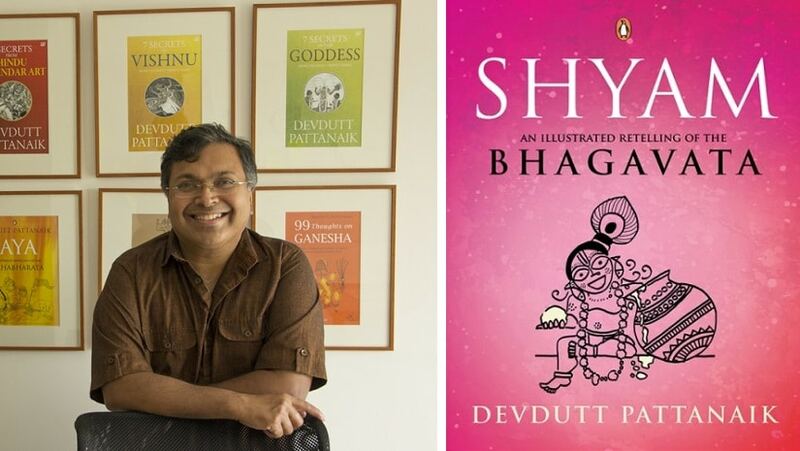 Author Devdutt Pattanaik, known for his works on mythology, hopes to give a "never seen before glimpse into Krishnas life and world" through his latest book Shyam: An Illustrated Retelling of the Bhagavata. It is the "story from Krishna's birth to his death" and weaves a narrative around "his descent to the butter-smeared world of happy women and his ascent from the blood-soaked world of angry men". Shyam: An Illustrated Retelling of the Bhagavata is the story of the Hindu deity, Krishna. Having written illustrated histories of two mythological figures — Jaya and Sita, Pattanaik has now ventured out to retell the life story of the Hindu deity Krishna. The book is published by Penguin India. It will soon reach bookstores and is available online. "The Bhagavata is the story of Krishna, known as Shyam to those who find beauty, wisdom and love in his dark complexion. 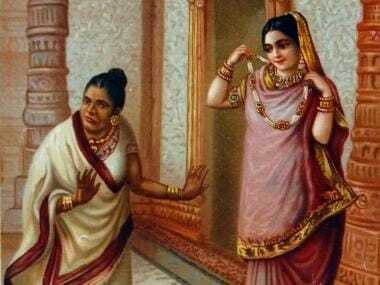 It is the third great Hindu epic after the Mahabharata and the Ramayana," the publisher said in a statement. The Bhagavata Purana is believed to be an ancient text which contains stories and accounts from Krishna's birth to his life in Gokul and the role he played in the Mahabharata. 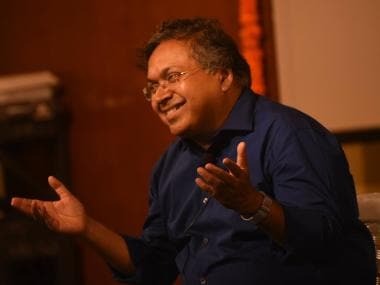 Pattanaik has written over 30 books, including My Gita, Jaya: An Illustrated Retelling of the Mahabharata and The Book of Ram. He is often credited with incorporating personal twists in his narratives of power characters.